By 2027, technology will allow people from all corners of the world to communicate across borders. But language barriers will still prevent them from completely understanding each other. And if we want to break those barriers, we will need to reinvent language education. 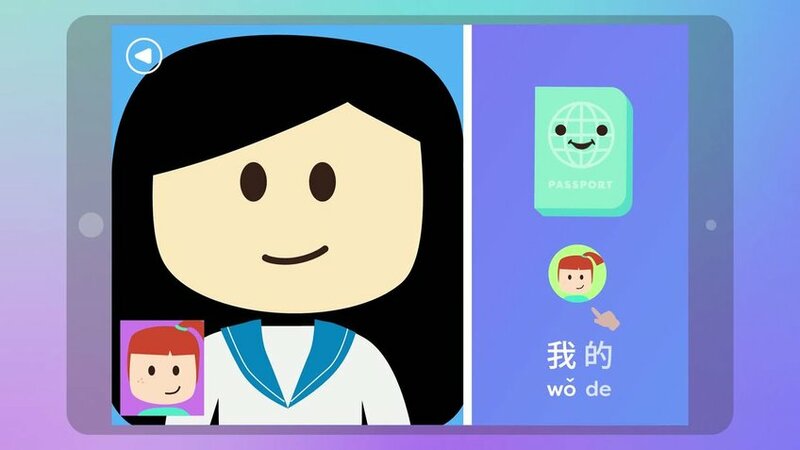 So, we created Pearson Passport, a virtual chat platform where young students can learn new languages with virtual pen pals abroad.